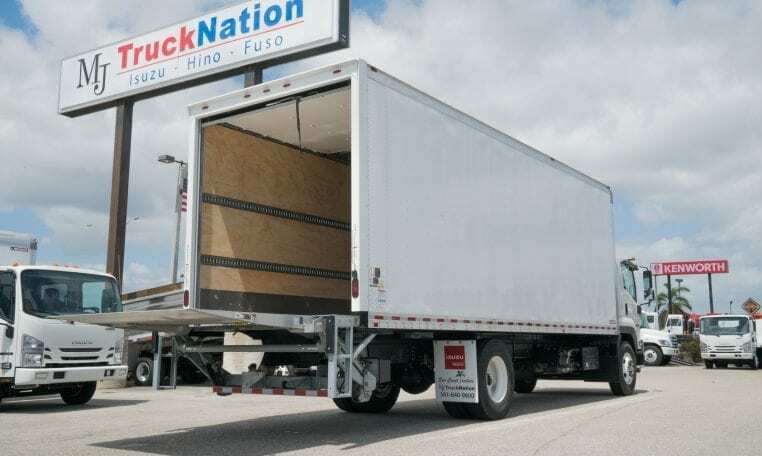 The FTR is truly a game-changer that raises the standard for Class 6 medium duty trucks. 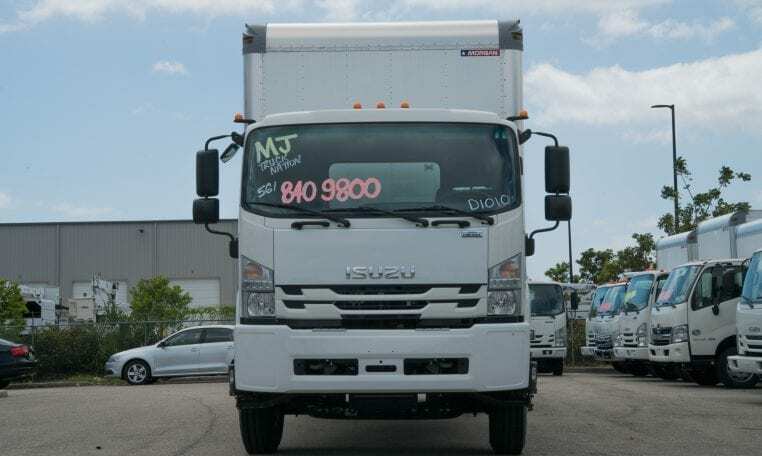 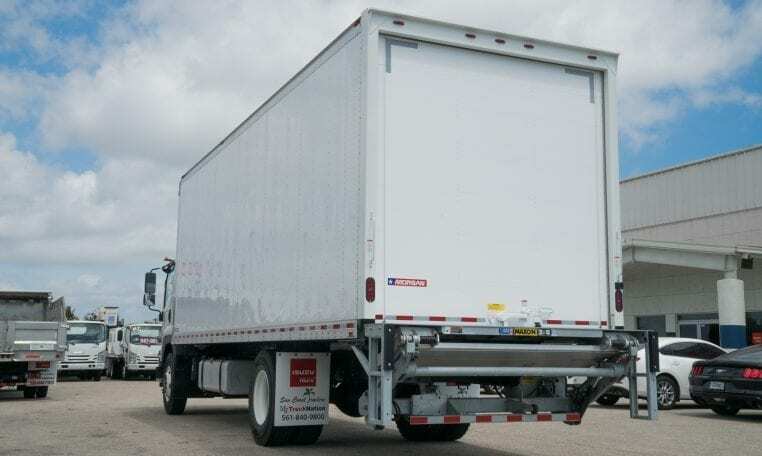 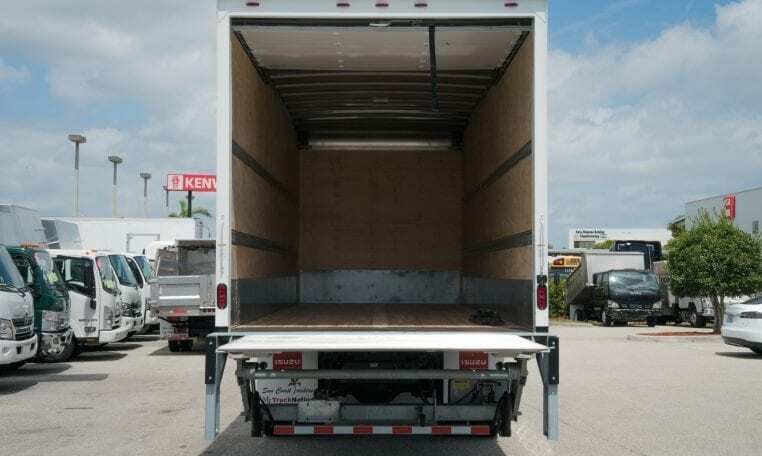 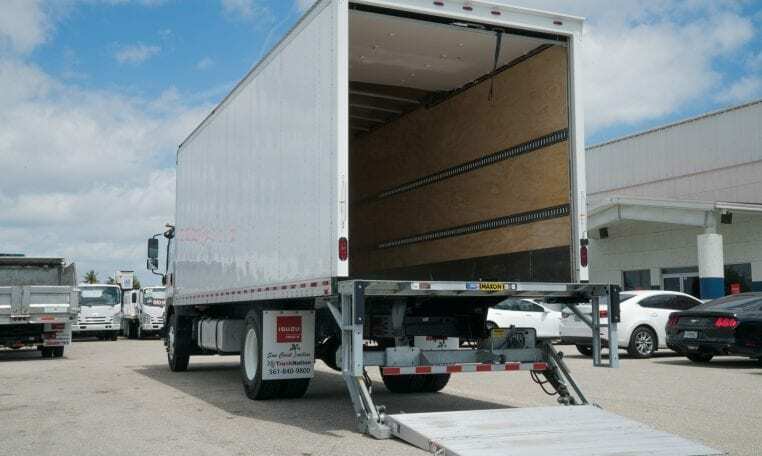 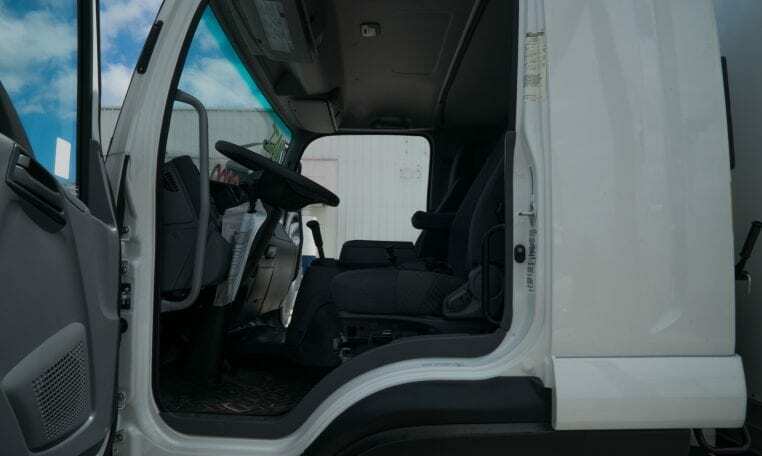 This truck’s low-cab-forward design gives it fantastic maneuverability and visibility along with the ability to carry more cargo than a conventional Class 6 GVWR truck at the same wheelbase. 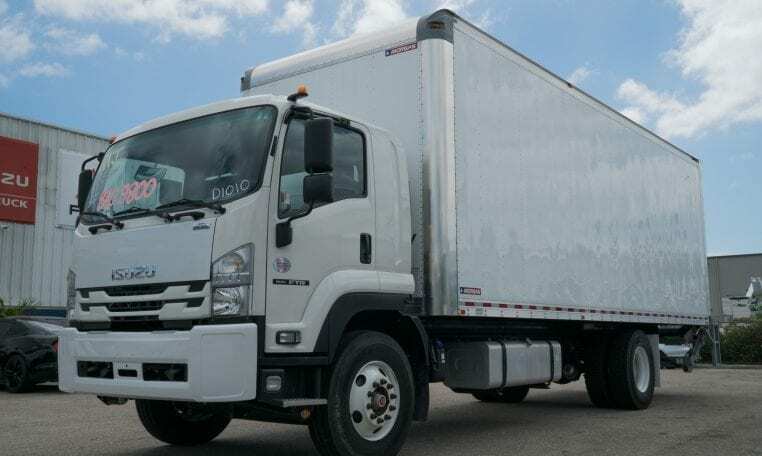 Its four-cylinder diesel engine is environmentally friendly and gives the truck outstanding fuel efficiency. 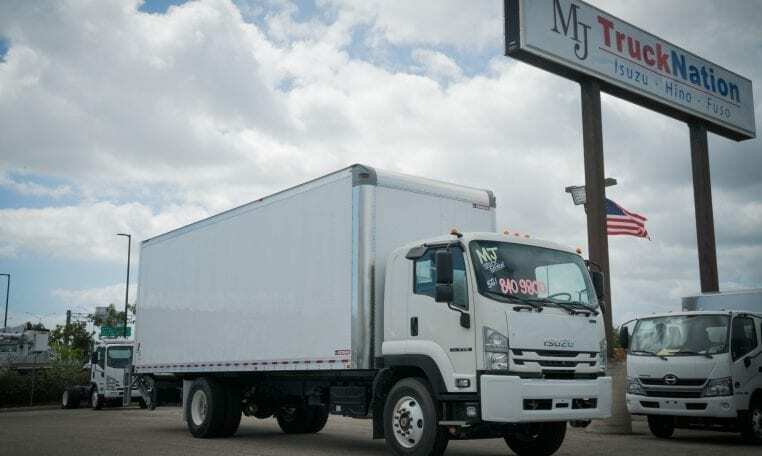 A class-leading warranty provides its owners with peace of mind. 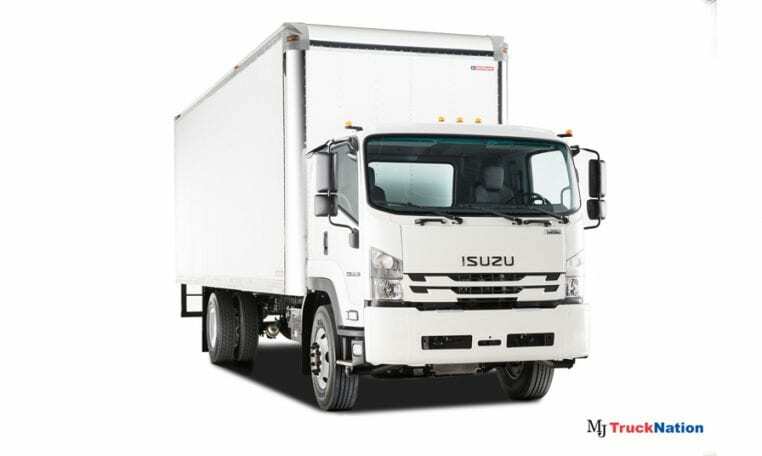 And it’s an Isuzu truck, a name that is synonymous with dependability, durability and low cost of ownership.